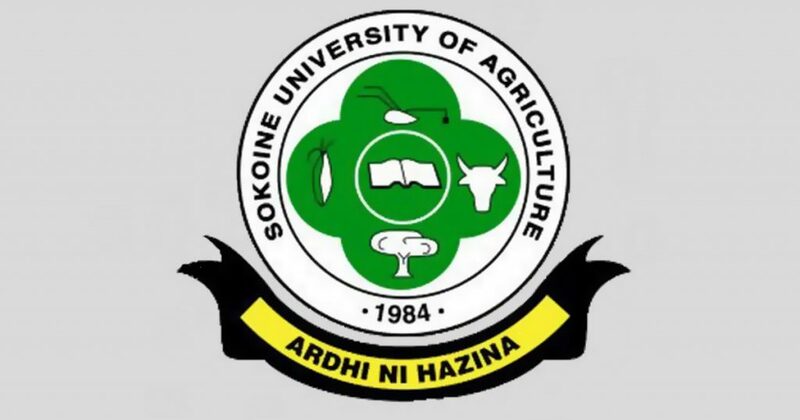 Sokoine University of Agriculture and her collaborators are committed to contribute to sustainable development to attain Tanzania National Development Priorities and Sustainable Development Goals through provision of quality Research, Outreach and Consultancy services. Researchers and collaborators of SUA conduct various applied research activities to address challenges in agricultural productivity in crops and livestock, livestock and human health, socio-economic dynamics, climate change, natural resources management, education and environmental conservation. To commemorate, celebrate and honour the life and legacy of the late Hon. Edward Moringe Sokoine (former Prime Minister of the United Republic of Tanzania), SUA wishes to share the generated knowledge, innovations, solutions, and findings to the national and international scientific community. 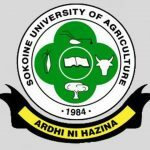 In this spirit, SUA will hold the 2019 SUA Scientific Conference in Agriculture and Agribusiness along with the Sokoine Memorial Week. Agriculture must be profitable to significantly transform people’s livelihoods and contribute to economic growth and become dependable source of employment. Profitability of agriculture is determined by terms of trade, distribution of gross margin among value chain actors, markets and marketing, and risk management and investment. Agriculture and development influence social wellbeing of the communities along value chain. SUA researchers strive to address challenges in agricultural trade, markets, socio-economics, value chain to enhance investment and hence productivities. NB: All Principal Investigators of research projects registered at SUA must submit at least one abstract/paper as part of dissemination of research findings as per SUA Research Policy and Strategies (2018). Sokoine Memorial Scientific Conference Proceedings and Special Issues Journal Publications after rigorous peer reviews.